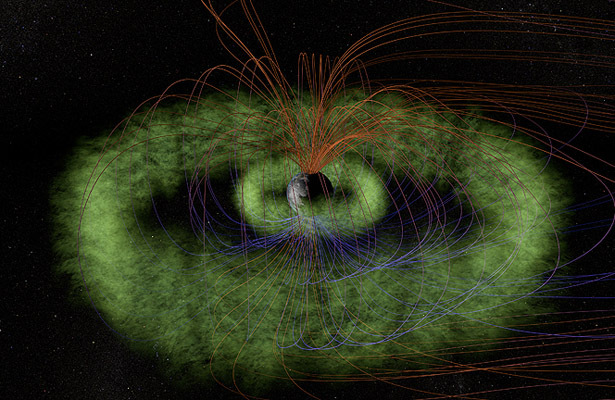 One of NASA’s newest missions has recorded the radio waves coming from our magnetosphere. Musicians: Sample away. The noises, often picked up here on Earth by ham-radio operators, are called Earth’s “chorus” as they are reminiscent of a chorus of birds chirping in the early morning. So here’s your planet, singing its song into space. Musicians: Sample away.